Alien Hotel Are aliens real? 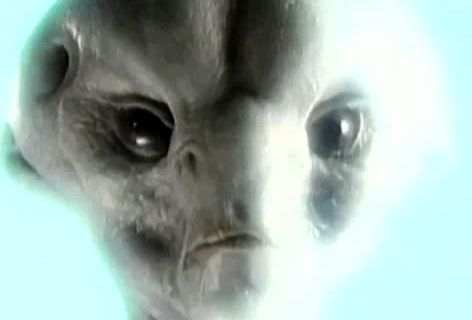 There are many theories as to what an alien actually is. Some say they are visitors from other planets, some think they are a future human race that has evolved to look different and time travels back to visit and learn from us. What do you think? Explore these pages and decide for yourself. UFO stands for Unidentified Flying Object. UFOs can be anything from something very common such as a plane or a blimp to something more mysterious...anything that cannot be identified is considered a UFO. Traditionally, when referring to aliens from space, the UFO is said to be the aircraft they use for travel.